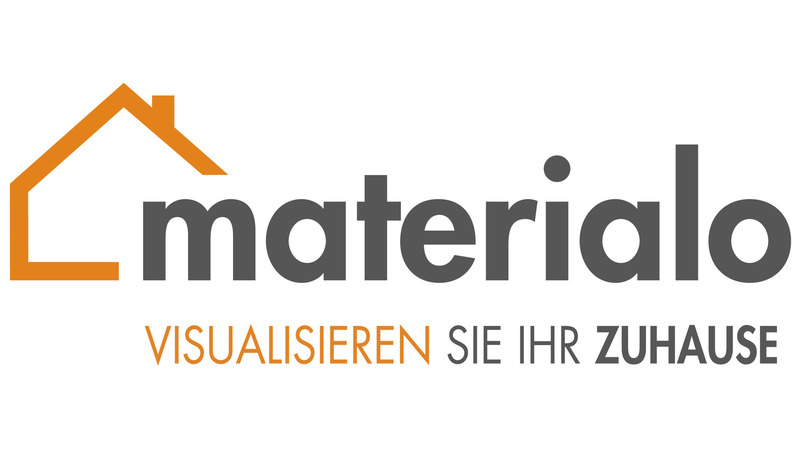 Materialo is a new Web-App desgined for specialized retail and trade for home textiles, furniture and interior fittings. Almost all materials for interior design and equipment can be visualized with materialo. The aim is to support the advisory skills of the retail and trade and getting their recommendations by matching picture material to the point. At the same time, the different demands of interior designers, with a wide product scope are met as well as the requirements a specialized dealer of flooring or wall colors is posing. all materials are digitalized in high-quality for a professional product experience visualization of laying patterns of flooring, adaptable running direction, transpanrencies and translucencies and many other product details safe and cloud-based access to collections HTML 5-based technique responsive layouts for stationary and mobile devices adaptable templates allow CI conform design.